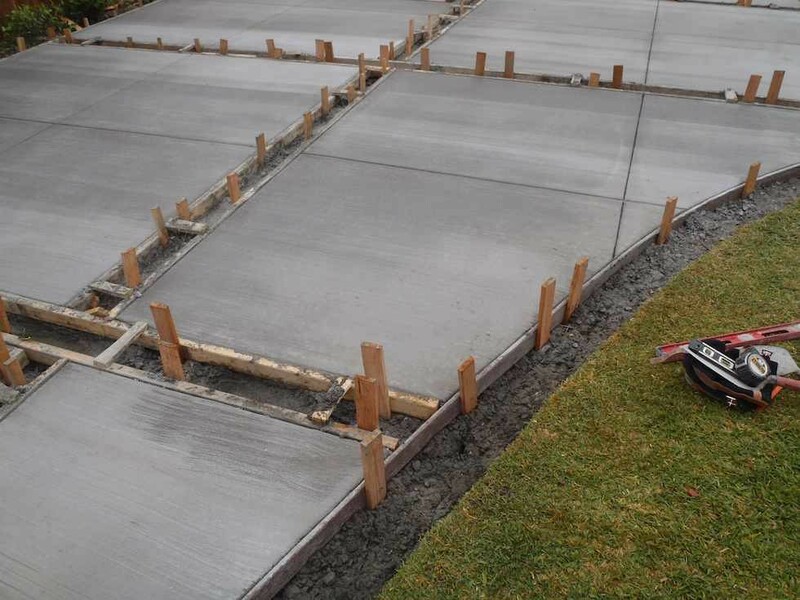 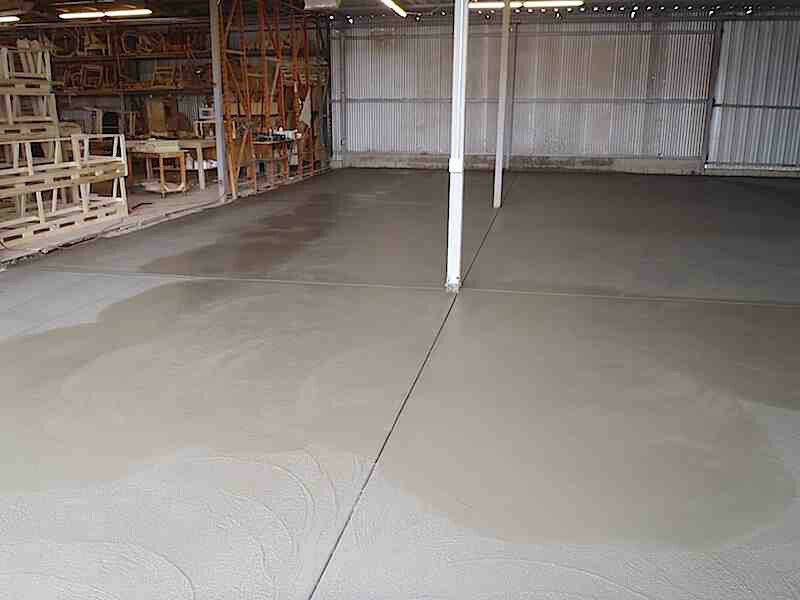 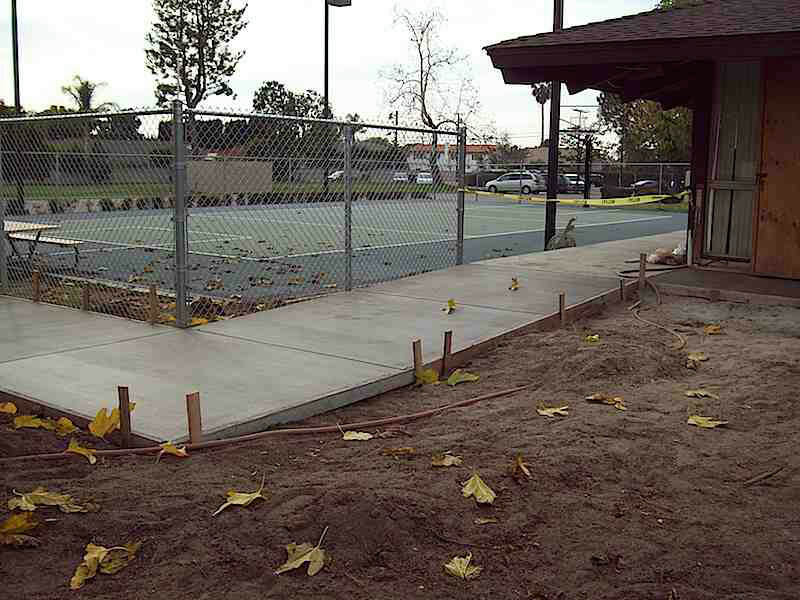 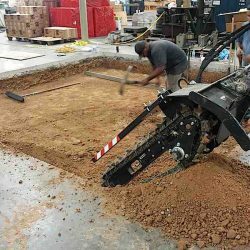 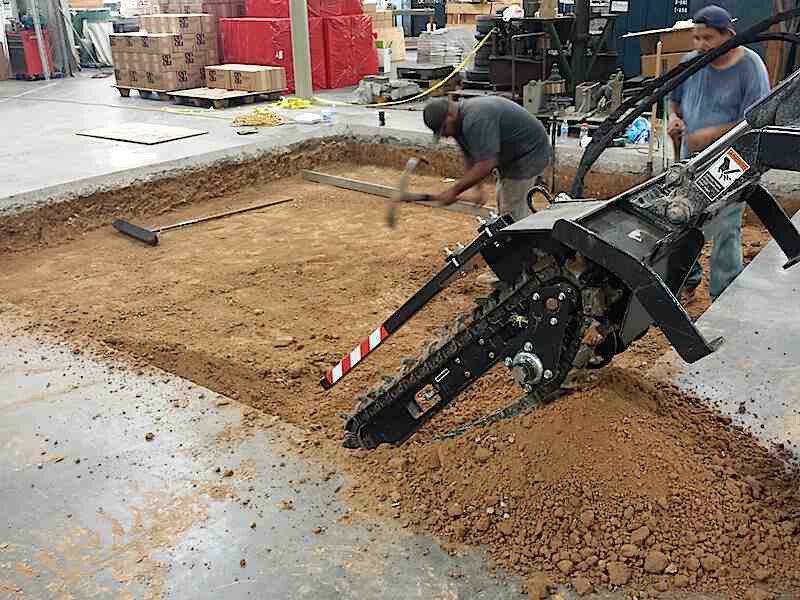 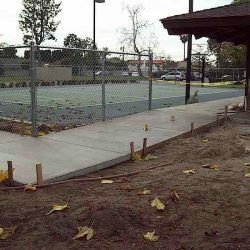 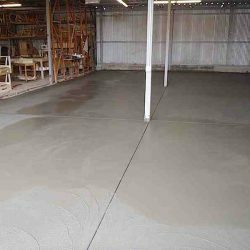 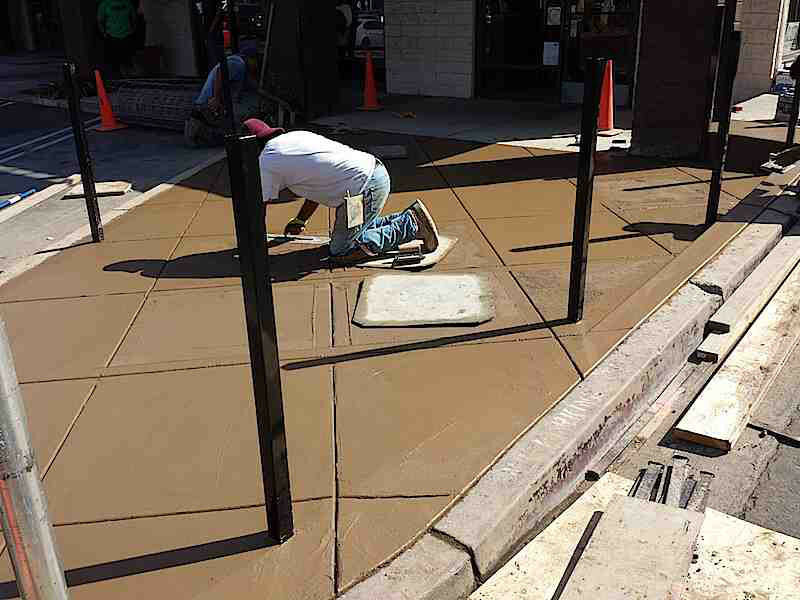 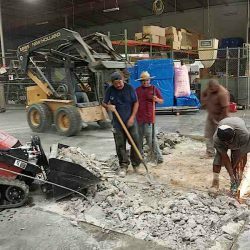 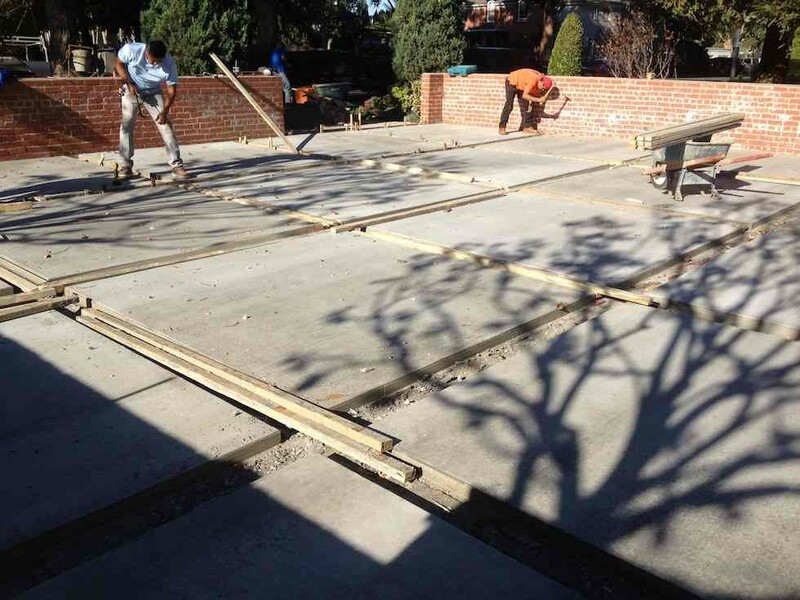 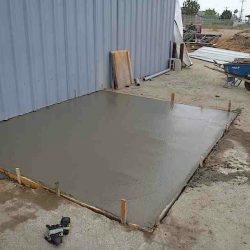 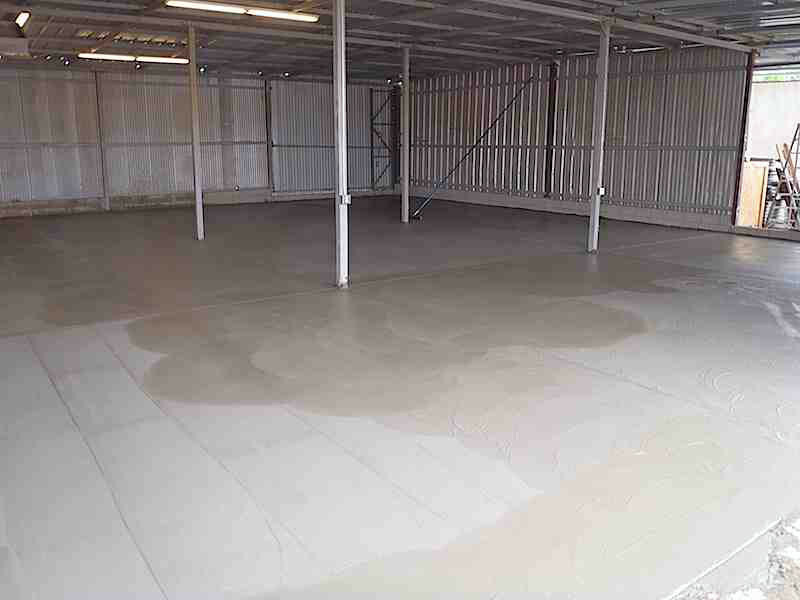 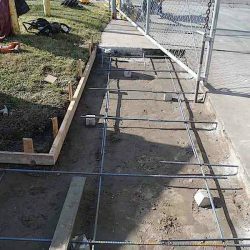 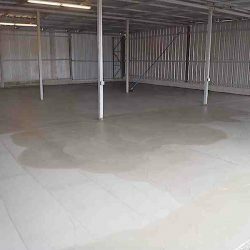 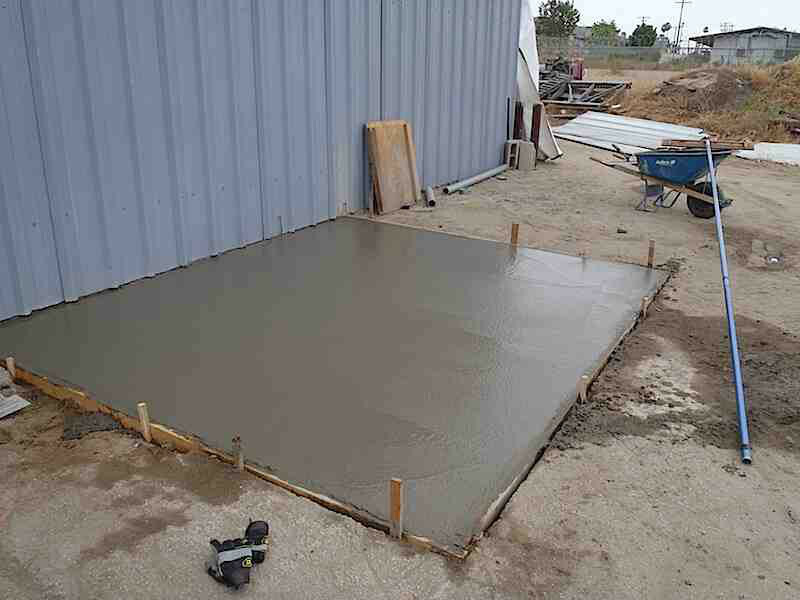 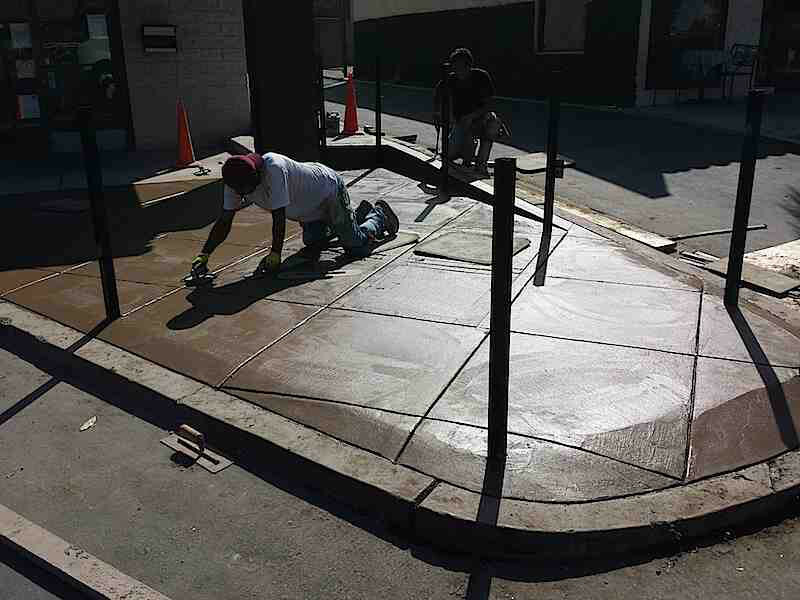 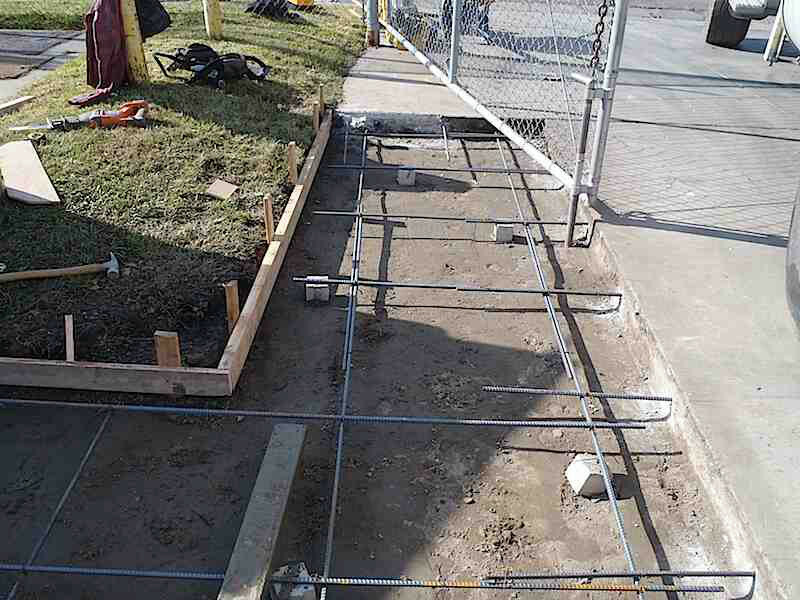 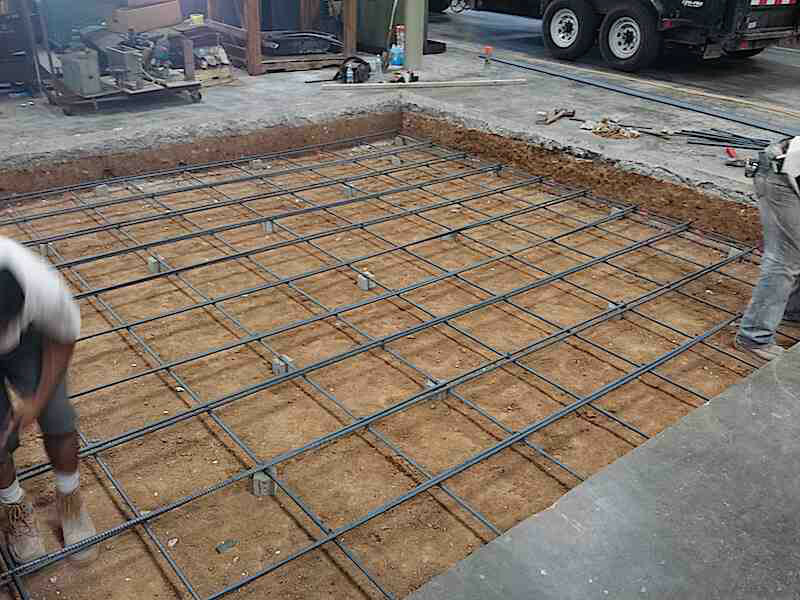 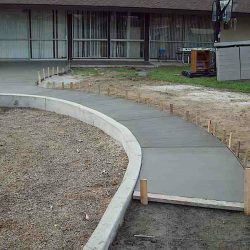 Commercial Concrete Services | Driveway Masters, Inc. 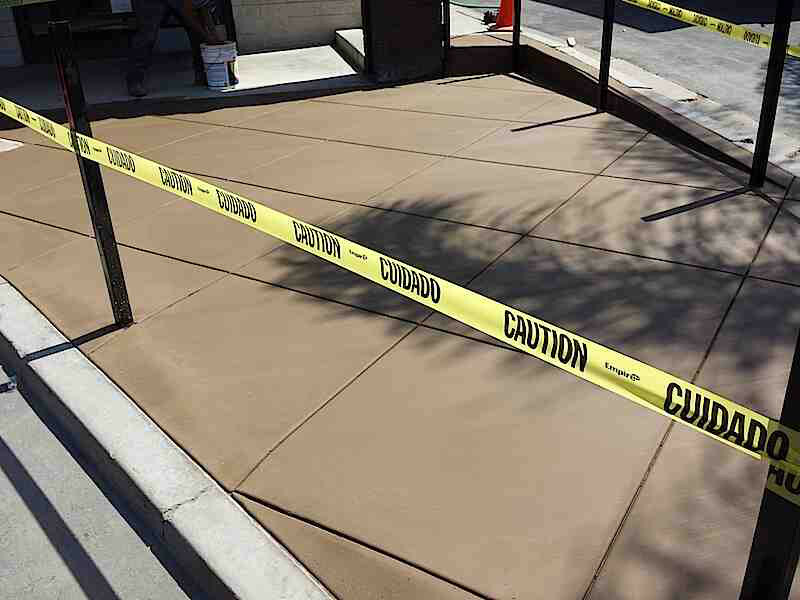 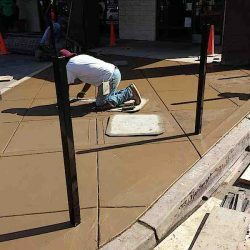 If you are looking for a simple way to ensure that your commercial property looks outstanding, correctly representing your successful business, look no further than Driveway Masters. 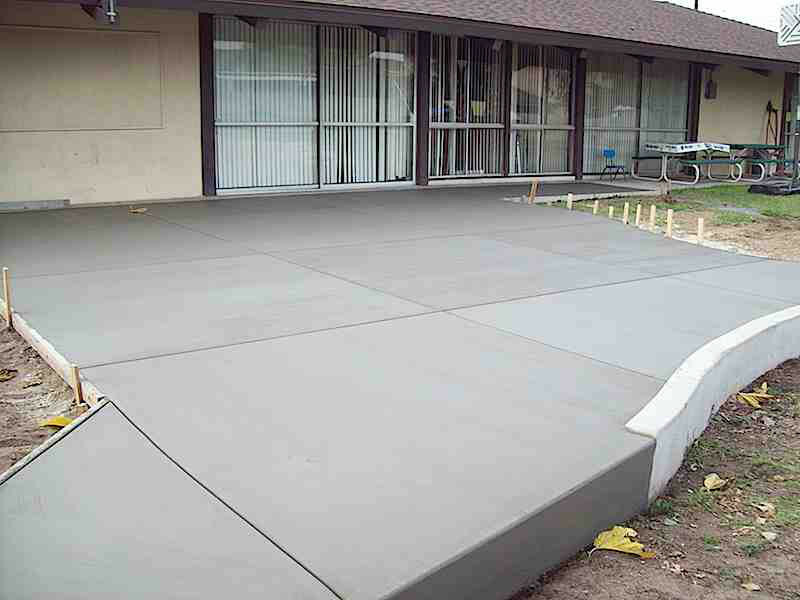 As a durable, solid, and weather-resistant material, concrete is used in a variety of commercial applications. 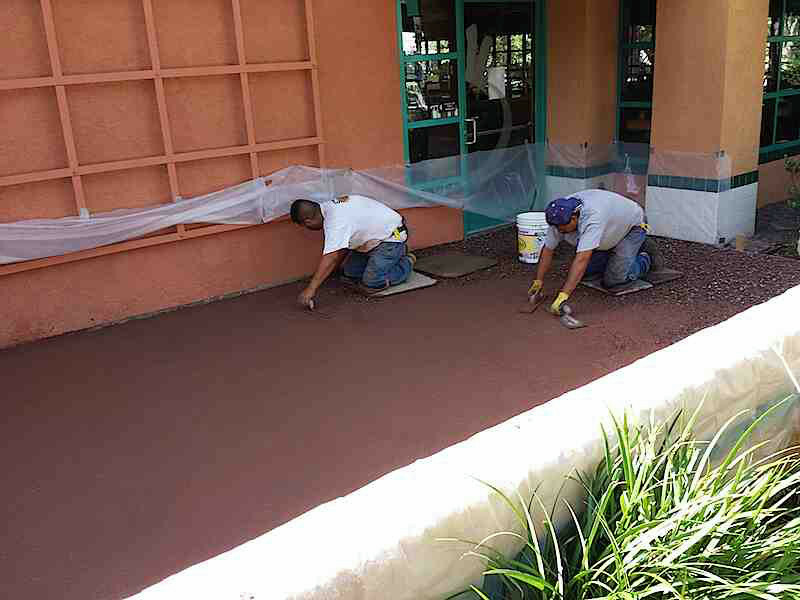 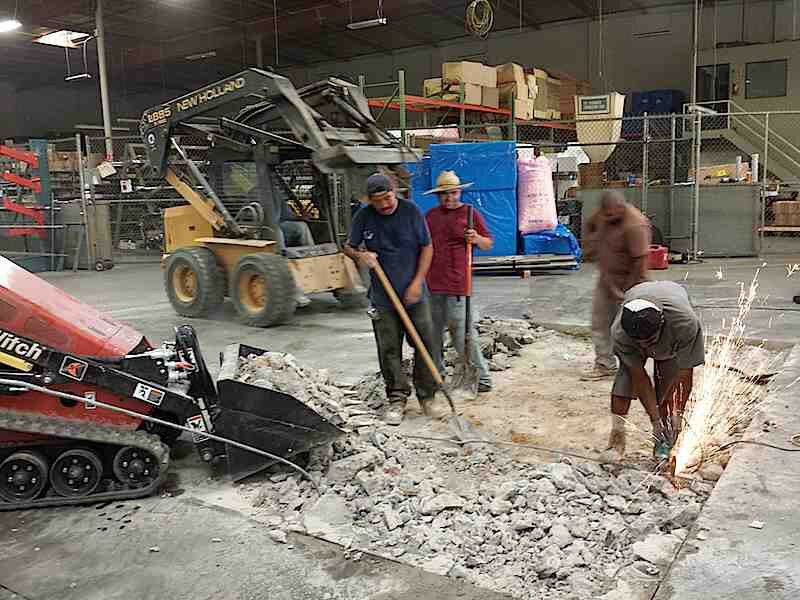 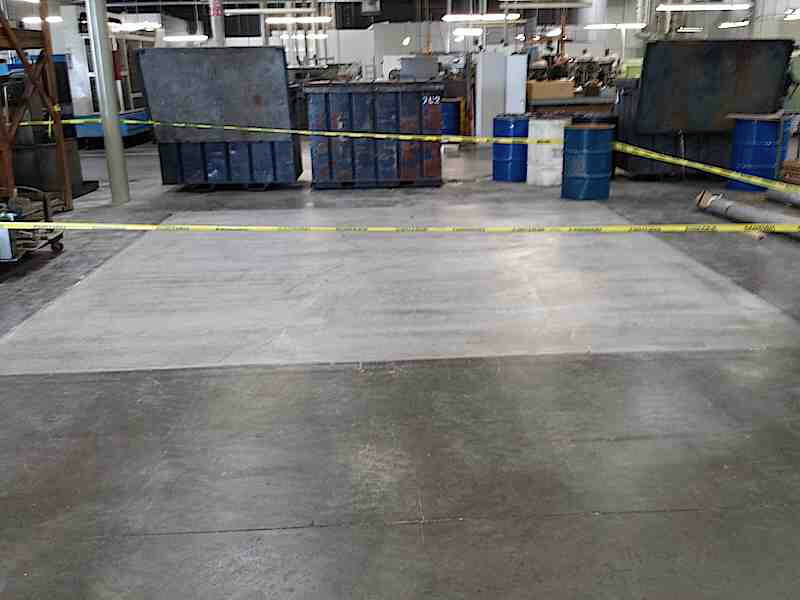 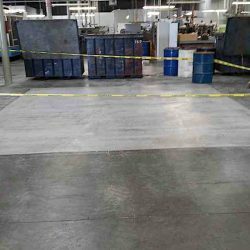 Requiring little to no maintenance, and available in multiple colors, textures, and patterns, modern day concrete applications give commercial property owners an almost endless selection of quality services. 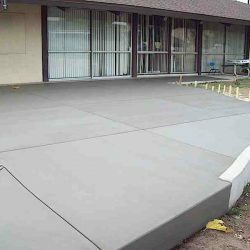 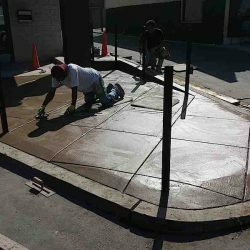 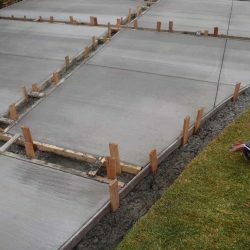 From the parking lot to the sidewalk, concrete is a universal material that may be exactly what you need to transform your property. 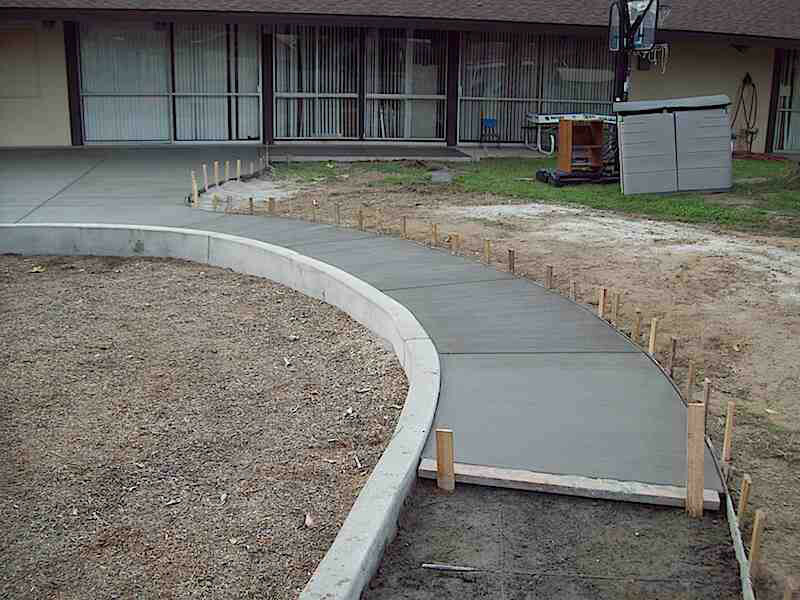 Masters at all things concrete, it’s not just our name that represents our work ethic and standards. 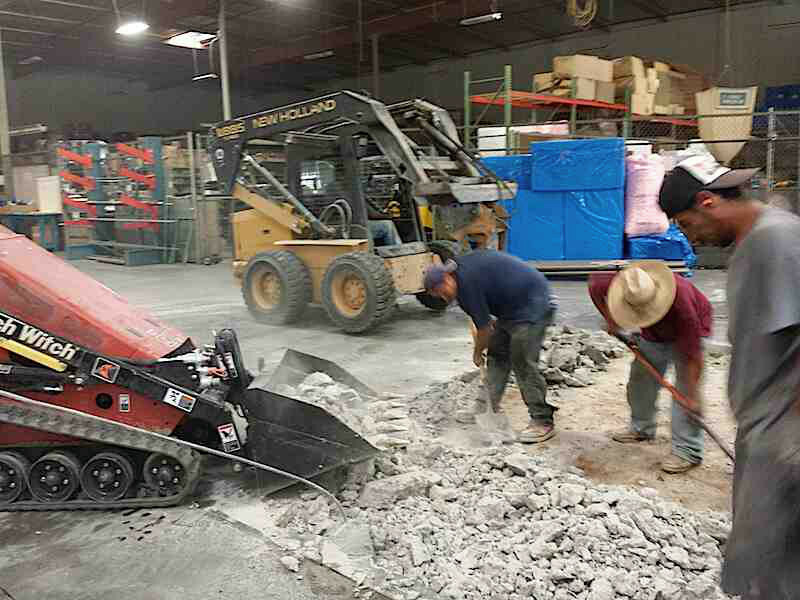 Backed by 30 years of experience, we are committed to providing you with a wide selection of service options, all accomplished with your complete and total satisfaction. 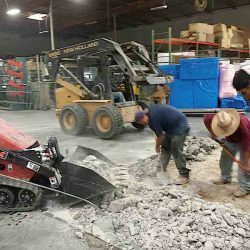 We understand that you count on your business generate revenue, and we keep that in mind, no matter what we are working on. 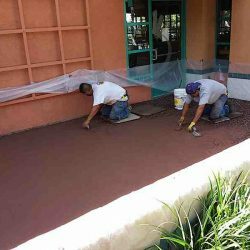 Licensed and insured, we are committed to providing you with what you need in a reasonable amount of time and at an affordable price. 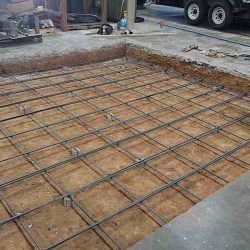 Sticking to our word, and providing you with superior results, you can expect a level of service that exceeds expectation. 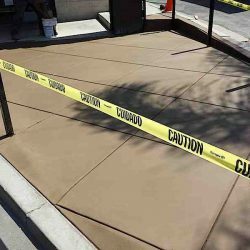 Whether your parking lot is cracked, your sidewalks are less than appealing, or you are looking for new flooring, you can count on us to be there. 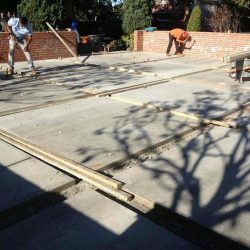 For a free quote on any of our following services, contact our team today.